Williamson's Irrigation – Done Well, Done Once. 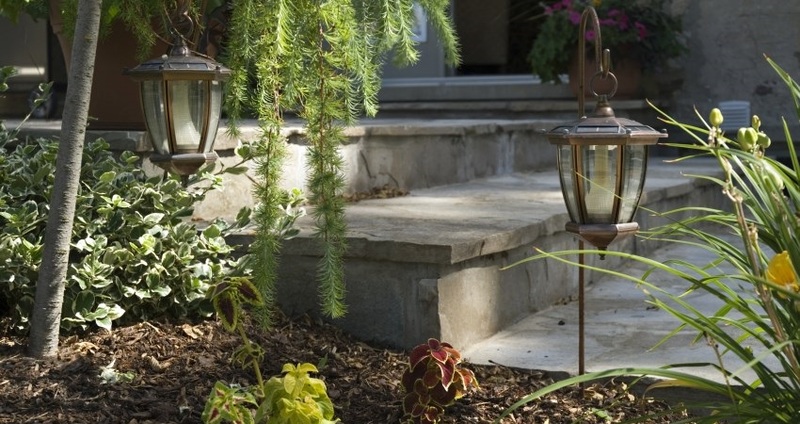 Williamson's Irrigation and Lighting is your one stop for irrigation and lighting services and installation. Providing the highest level of service and quality for the greater Charlotte area, we take on all residential and commercial jobs no matter the size. 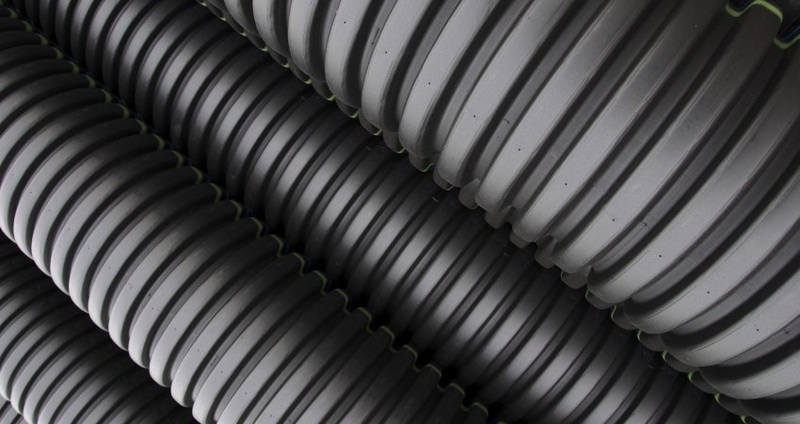 If you're seeking guidance with a design of a new irrigation system or lighting project or the management of an existing system, we at Williamson's Irrigation and Lighting have the answers and expertise you need. Our team at Williamson's Irrigation and Lighting is dedicated to providing exceptional service to all our clients, both large and small. Serving the greater Charlotte area we have the knowledge to design, upgrade, manage and troubleshoot any of your irrigation or lighting systems. We are committed to conservation and responsible use of your water and electrical resources for environmental and economic reasons. Our management staff has over 50+ years of combined irrigation experience. We are the only company to have 3 North Carolina Licensed Irrigation Contractors on staff. We are fully licensed, bonded and insured. CORPORATE LICENSE # NCICLB-C-155. 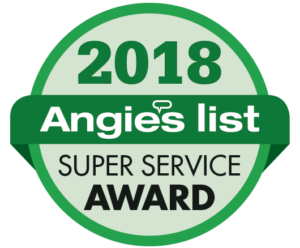 We have been awarded the Angie's List "Super Service Award" 12 years in a row! That's every year of our company's existence! We are dedicated to performing quality work and conserving water. Your satisfaction is our goal. We pride ourselves in returning all phone calls promptly while maintaining our appointments and schedules. We finish on budget. We have 3 Licensed North Carolina Irrigation staff members. Our employees are fully insured and bonded. Most of our jobs are finished in one day and within your timeframe. We also provide emergency services when needed. Contact us today for a free estimate on your new installation or any repairs, large or small. We have received Angie's List superior service award for 12 years in a row. We extend a warranty for 2 years on parts and labor. We respect your property at all times. 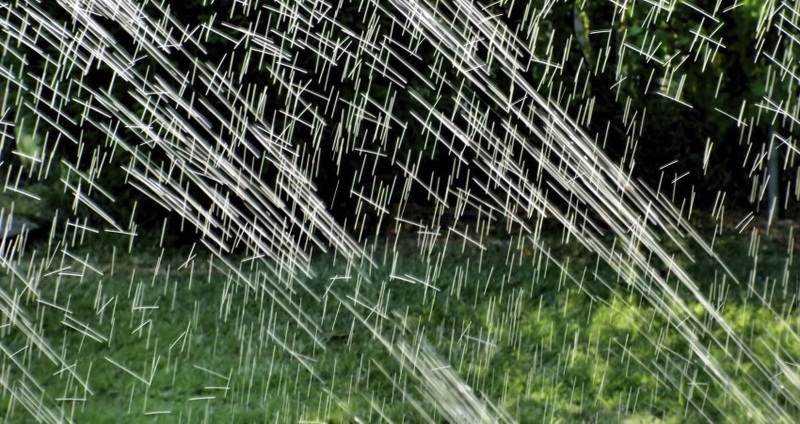 Are you tired of moving sprinklers around in your yard? On install day Aaron and his crew arrived on time and knocked it out by sundown. All of his crew were very friendly, professional and all spoke English. They hung around after install to make sure I was able to understand how to set up and program the system. Williamson Irrigation is probably the most enjoyable experience I've had with a contractor in all my experiences. Aaron did an awesome job and he is really attentive and responsive. He made sure the system covered my entire yard and even put in a few extra heads to be sure I had full coverage. He is AWESOME and I would highly recommend him to anyone wanting irrigation or lighting. He gets it done quick and correctly! Both the irrigation and lighting project went GREAT! I went into the endeavor not knowing exactly what I wanted. However, Aaron was great at pulling out what was important to me and he then offered choices. The work was scheduled promptly and all commitments were kept! Additionally, I was contacted several times after the work was completed and asked if any adjustments were needed. I couldn't be more pleased. I LOVE what has been done so far and know I will build on it. Excellent. Jason was polite and efficient and made recommendations to improve coverage of a couple of trouble spots in our yard. I thought the price was very fair given all of the work that was done. Would definitely use again. This company was wonderful. We called and left a message describing the cut-through pipes needing repair, and within two or three hours, they rang our doorbell to do the work! Jason fixed the severed pipes, then worked on the other items until the job was done. We really appreciated the speedy and excellent service and that they sent separate bills for the contractor and for us. I called and Kyle came out a few days later to fix the sprinkler head. He came out again to replace a part he didn't have on his truck. He was very professional and personable. The price was very reasonable. I will definitely call him again in the future. Great job! Kyle and his crew were AWESOME. All in all, I would highly recommend this company and their employees. I dealt with Wendy at the office (great), Kyle for the scheduling and install (great), and Rob for some of the follow up work (also great). You will not be disappointed! We have been using Williamson's Irrigation since the fall 2013. They have repaired parts, helped us understand and learn to use the system which was different from one we had used previously. We have since used their maintenance contract and have been very pleased with their high level of service. Highly recommend! can take care of anyone in the Greater Charlotte Area.